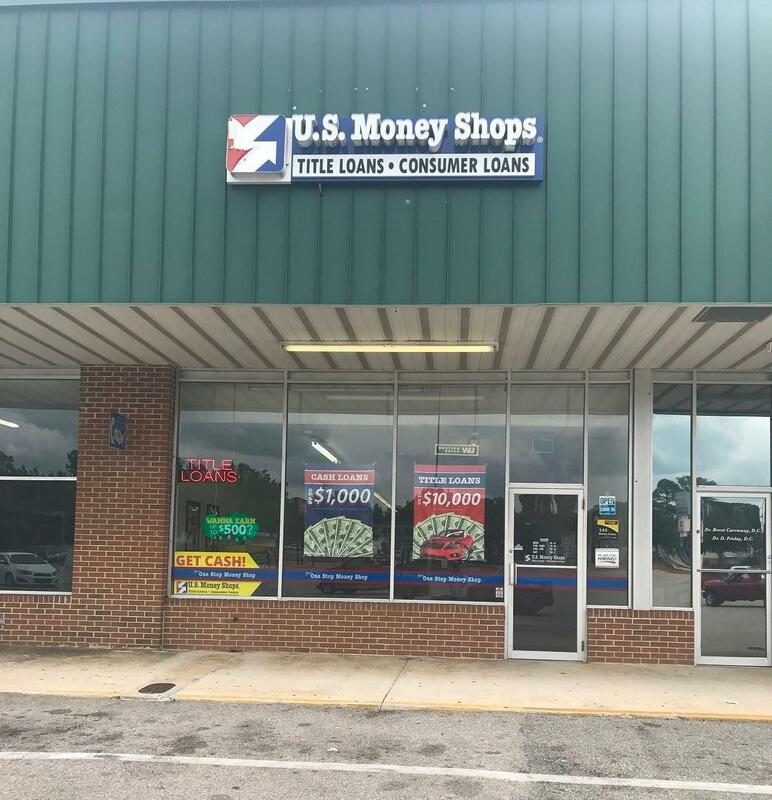 At U.S. Money Shops Title Loans, we guarantee the lowest rate on your Title Loan. Bring us proof of a similar title loan and we&apos;ll beat it! We offer quick and easy Cash Loans services and can help, regardless of your credit whether you are facing unexpected medical expenses, catching up on unpaid bills or just need money now, U.S. Money Shops Title Loans can help you get the money you need. So stop by and see us Today! All products not available in all locations.